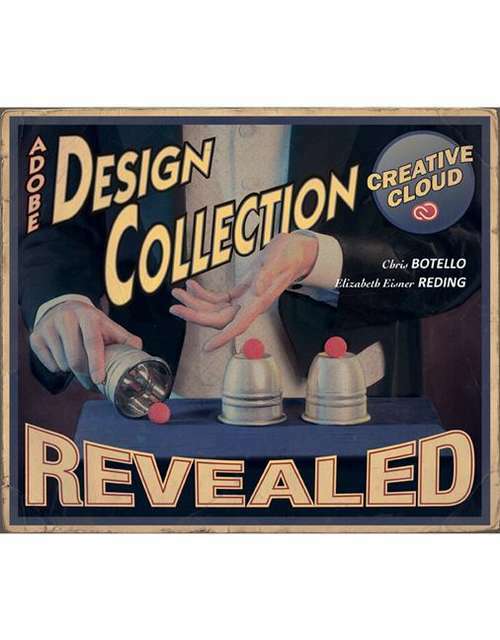 THE DESIGN COLLECTION REVEALED CREATIVE CLOUD provides comprehensive step-by-step instruction and in-depth explanation for three of today's most widely used design and layout programs: Adobe® InDesign® Creative Cloud, Adobe® Photoshop® Creative Cloud, and Adobe® Illustrator® Creative Cloud. Your students will gain practical experience with the software as they work through end-of-chapter learning projects and step-by-step tutorials. An integration chapter demonstrates how to move from one application to the other. Full-color illustrations and a user-friendly design combine to create a robust learning experience that reveals how to master the latest features of Adobe's popular design suite.